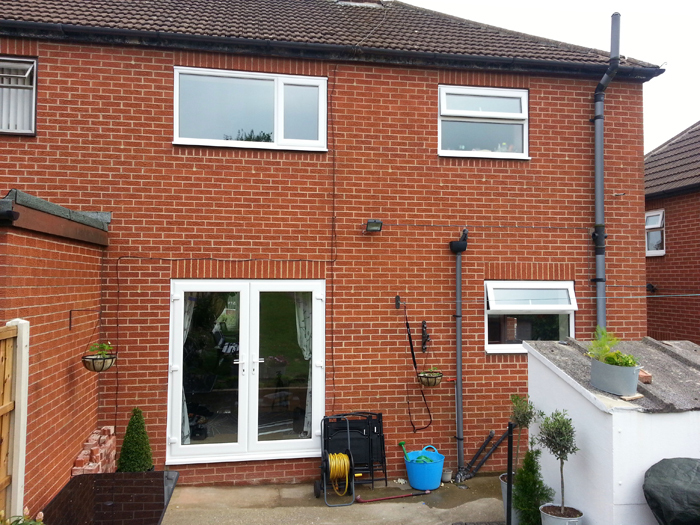 This is our area of expertise and the reason why we are the most dependable and patronised double glazed window company in Nottingham. 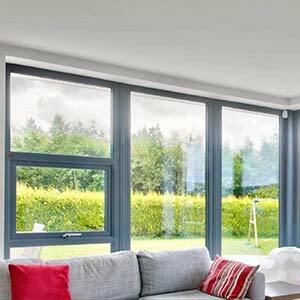 We provide you with a wide range and complete upvc double glazed window fitting service in and around of the city and we are always quick to respond and also the most affordable and yet the best of quality service provider in this context. 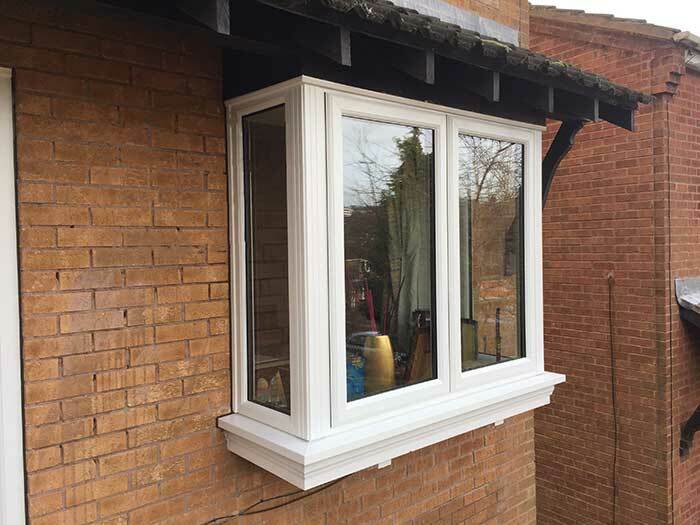 We major in the replacement of client’s old wooden, aluminium or weak upvc double glazed windows, doors, porches and we guarantee to solve and sort out all your double glazing requirements. We ensure all upvc double glazed products and services are executed with excellence and top priority for safety and with after sales care. 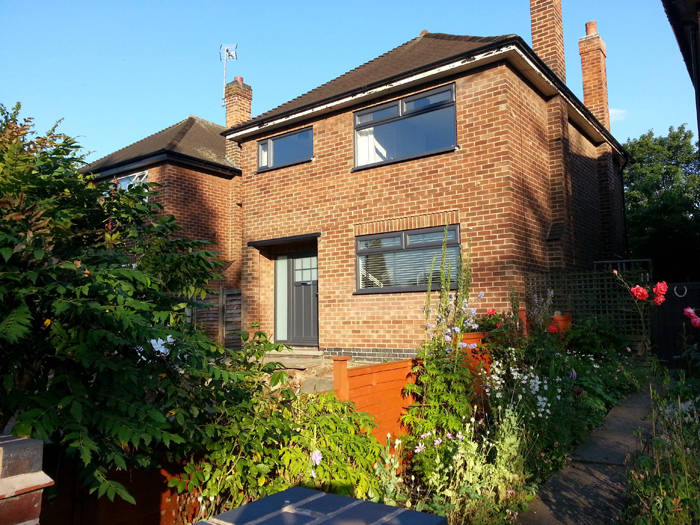 We take pride in fulfilling all of our clients’ needs and thus have completed top rated and satisfactory installations throughout the Nottingham region and neighbouring cities. Even if you don’t require anything major right now, whenever you may be in need of a few repairs or just a bit of sprucing up – we are your number one choice to fix it professionally and adequately. 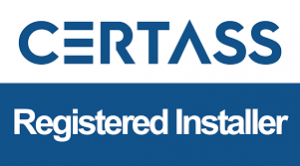 Contact us now as we provide you a FREE, No Obligation Quotation and with a no hard sell policy. 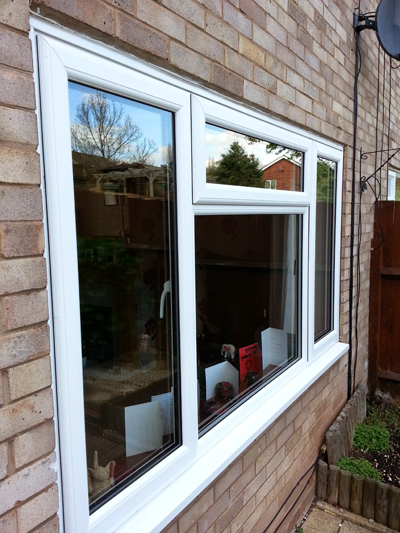 It is our speciality as we have been installing and replacing double glazed windows in the Nottingham area for several decades now. 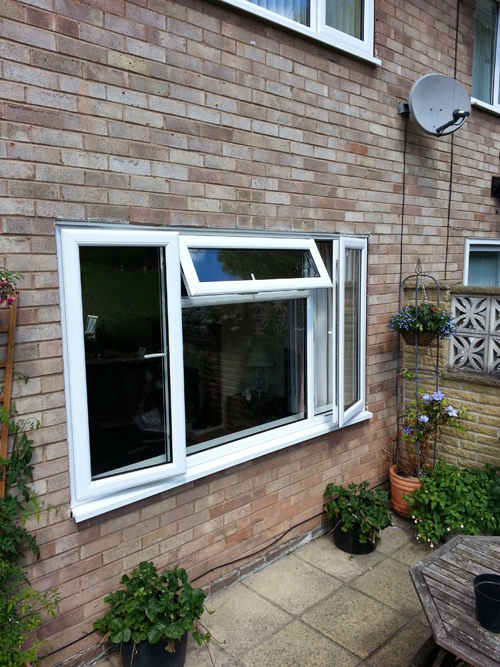 Our well fitted double glazed windows at your property, significantly reduces the incursion of undesirable noise. Reach out to us now as our Window experts are ready 24 hours 7 days to meet you at your home; to give you a completely free, no obligation, and in-house estimation for these first-rate window services, at a time most convenient to you. 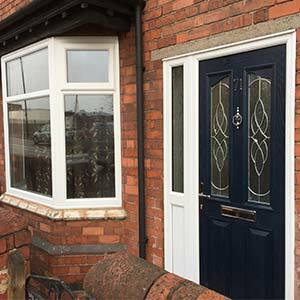 Secura Windows have seen an unprecedented demand over the past few years for customers wanting our upvc double glazed window fitting services in the Nottingham area. The reason for this is because 85% of our work is through recommendation. 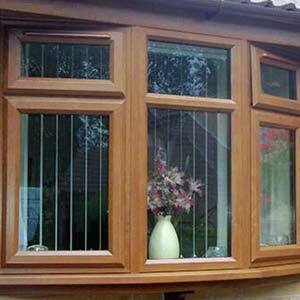 Our busy double glazing tradesmen have been struggling to cope with the great demand, but we don’t mind. Lots of work is better than no work. 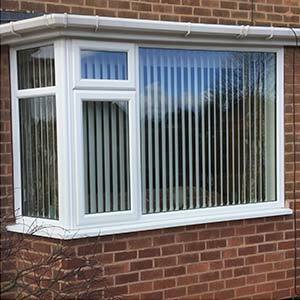 We promise that every homeowner that comes to Secura Windows for upvc double glazed windows, doors or a conservatory will be totally satisfied. 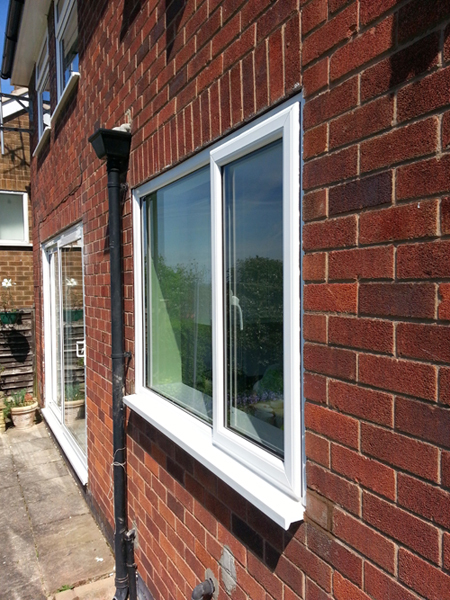 We have over 40 years experience in professionally installing, maintaining and repairing upvc double/triple glazed windows. 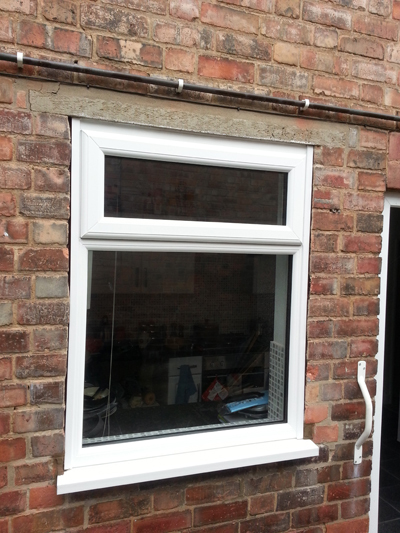 We are one of the finest window fitting companies in Nottingham. 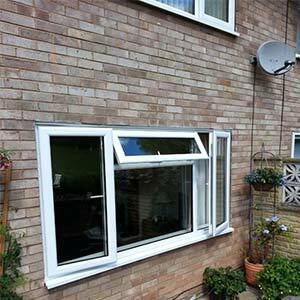 We also fit aluminium double glazed windows and doors. 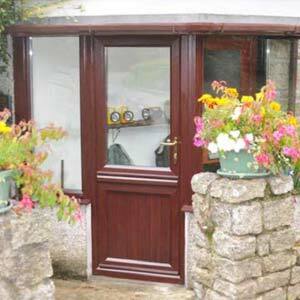 Our products are beautifully made and professionally fitted by clean workmen that know what they are doing. We have a free measuring up and advice service. We pride ourselves with an exceptional customer after sales service. 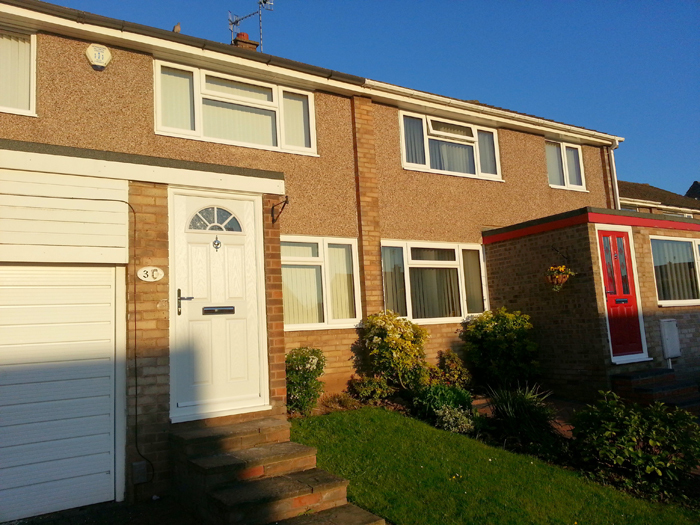 Double Glazed Window styles available, PVCu casement windows, bay windows, tilt and turn windows, pivot, leaded windows, vertical sliding windows, upvc sash windows, reversible windows, georgian windows. Our aim is to provide you with the best choice, the best value, the best price and the best after sales service.